All projects + everything projects taught me. 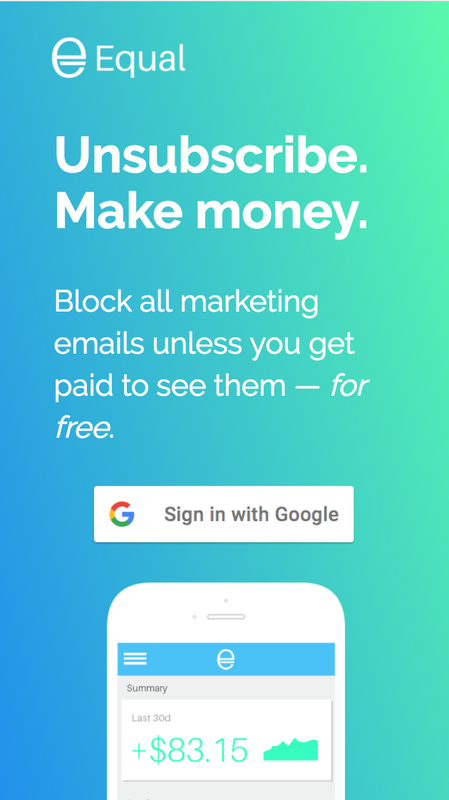 Inspired by a late night conversation with a friend, we wanted to answer: would brands pay money to gain access to consumers who would otherwise unsubscribe from their marketing emails. Are consumers who want to unsubscribe even valuable enough to pay to retain? No. Only one signup out of about 50 signups had an Amazon purchase receipt email in the most recent 1,000 Amazon emails. That one receipt was for a total purchase value of $25.01. 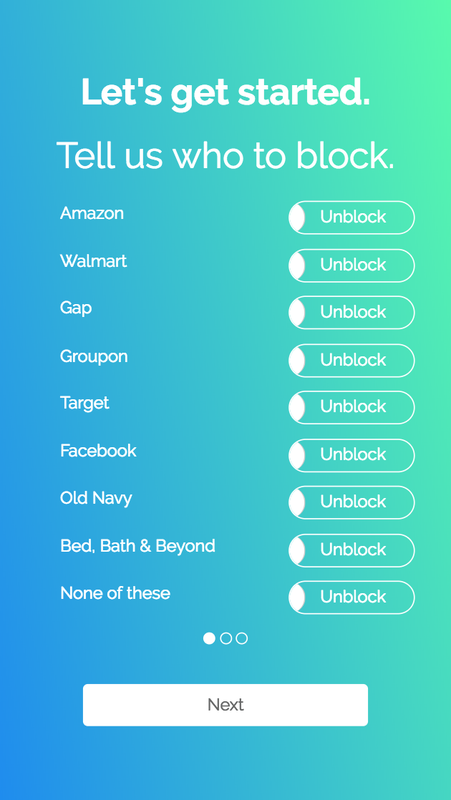 Offering to pay consumers to block emails yielded 5.45% avg. CTR in Adwords, with some keywords spiking to over 11%. That's almost 3x the average benchmark. Defaults are incredibly powerful. 72% of fully onboarded users stuck with the default price. Mobile's a thing (duh). 87-94% of impressions and clicks were on mobile. Once started, must finish. 100% of signups who completed onboarding step #1 completed step #2.